The world’s beloved Man of Steel may be retiring from the current series of films, according to The Hollywood Reporter. Henry Cavill first debuted as DC Comics’ Superman in 2013 with the release of Man of Steel, directed by Zack Snyder. 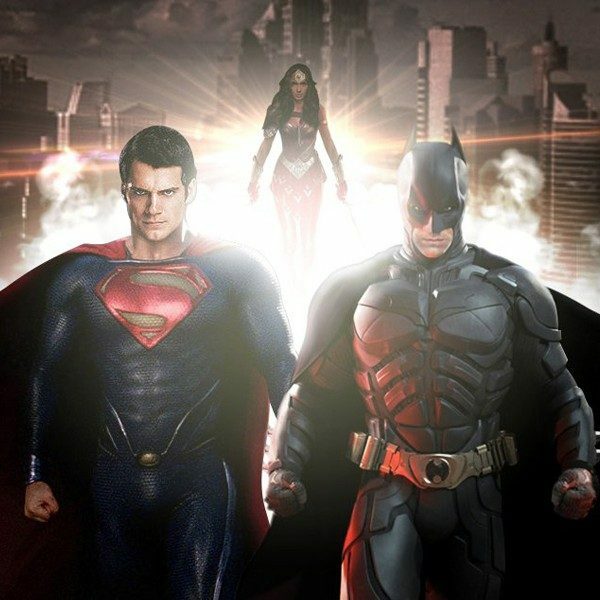 Though critical raves for the film were few and far between, Cavill continued his reign and starred alongside Ben Affleck in Batman v. Superman: Dawn of Justice in 2016 and Justice League just last year. 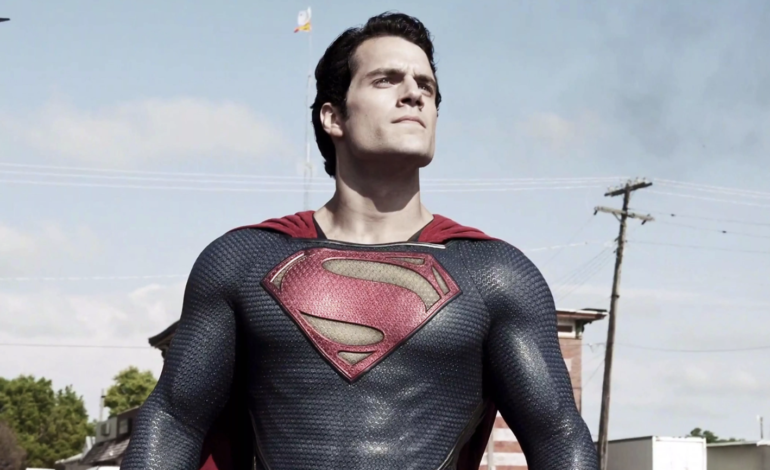 However, after a trio of iconic superhero movies, Cavill may no longer star as Superman. Warner Bros. recently tried to cast Cavill in the new film Shazam!, which follows 14-year-old foster child Billy Batson, who takes a subway to a different realm and transforms himself into an unlikely adult superhero. Cavill was initially supposed to make a cameo in the film, but after talks between his team and Warner Bros. broke down, Cavill is confirmed to not appear in the film. An additional factor that sources say contributed to the termination was Cavill’s already packed schedule. Having recently starred in the new installment of the Mission Impossible franchise, the actor seems to be branching off to different labels aside from DC. Some people also speculate Ben Affleck’s return as Batman is in jeopardy, which may mean that Warner Bros. will be scouting fresh faces for two of the most powerful heroes in the DC Universe. Just hours after reports began questioning Cavill’s role as Superman, the actor himself released a cryptic video on Instagram, leaving fans confused and wondering if the rumors were true or not. Whether or not Cavill will continue his reign with a red cape, the fact remains that Warner Bros. and DC have no concrete plans for any future films directly related to the Man of Steel himself. “While no decisions have been made regarding any upcoming Superman films, we’ve always had great respect for and a great relationship with Henry Cavill, and that remains unchanged,” a Warner Bros representative said in a statement to CNN. The only concrete DC releases in the near future are this year’s Aquaman, next year’s Shazam! and Wonder Woman 1984, Suicide Squad 2, and a planned Supergirl film.